Naphthenic oil stabilise the polymeric sulfur and facilitates incorporation into all different types for rubber. 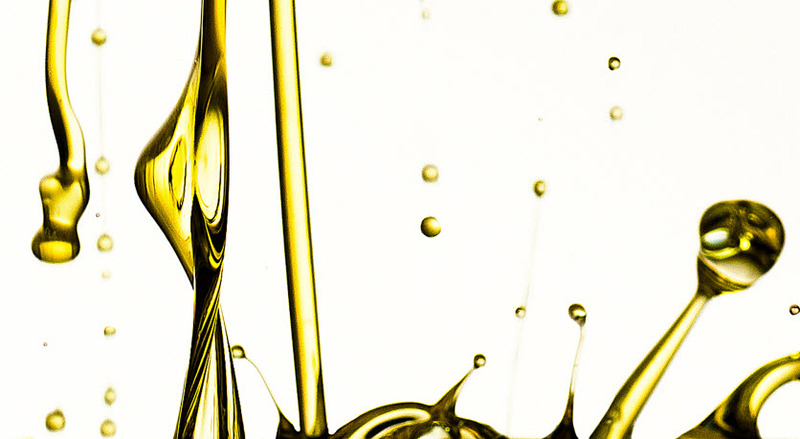 Highly refined naphthenic oils minimise the conversion from insoluble polymeric to soluble rhombic sulfur formation. 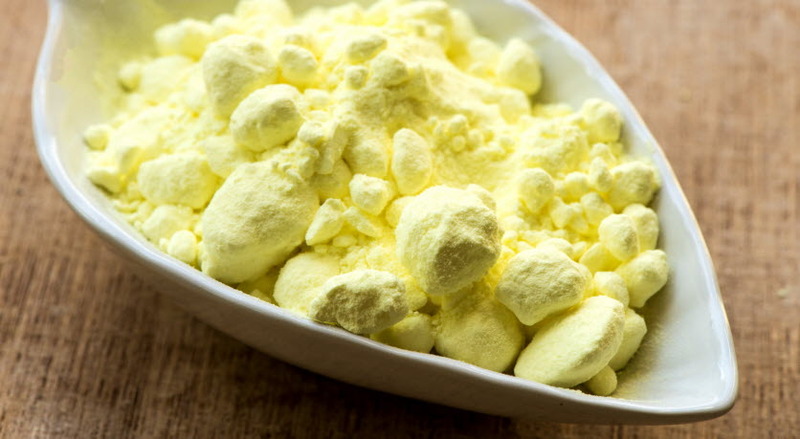 The high solvent power of naphthenic oil facilitates the incorporation of oil extended sulphur into a wide selection of both polar, and non-polar rubber compounds. 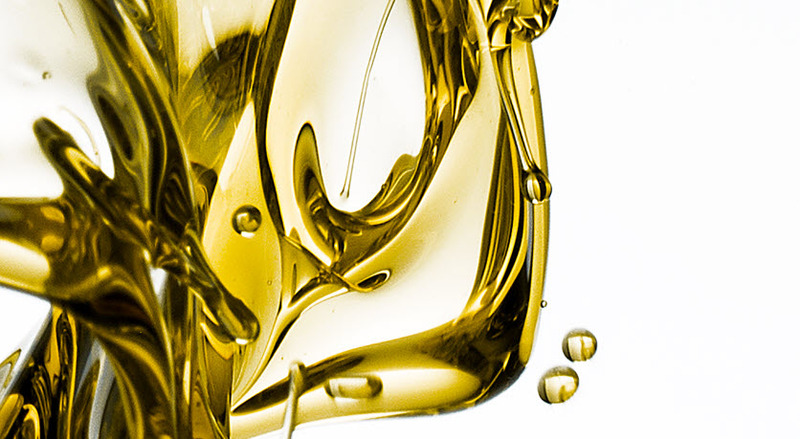 The refining degree and defined distillation profile of Nynas naphthenic oils ensure good heat stability, which will prevent contamination during the production process. Insoluble sulphur is the preferred curing agent for the majority of the rubber industry. 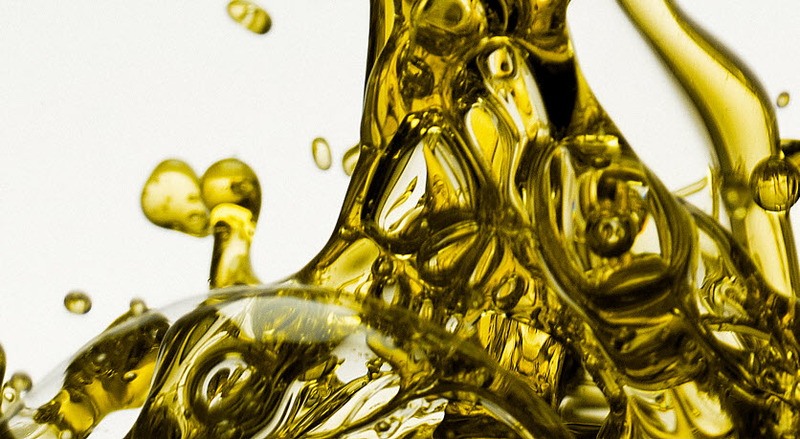 By keeping insoluble sulphur dispersed in the oil, any risk of conversion is lowered, while still facilitating the incorporation of the curing agent into the rubber compound. The effectiveness of Naphthenic oil provides the advantage of easy wetting of the sulphur particles, which ensures a good level of dispersion, and improved stability. The NYTEX® range is available in a wide variety of viscosities, and has an excellent compatibility with both sulfur, and various types of rubber. NYTEX 8150 is a hydrotreated, high viscosity naphthenic oil. It has excellent solvent power, low volatility, and very good low temperature properties.